Weaves take a lot of work and upkeep, and cutting your hair leaves no choice for days when you want to wear it long. 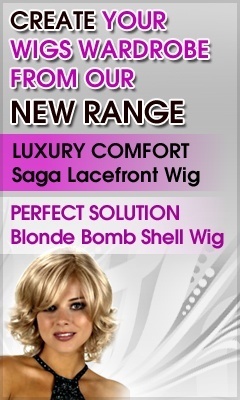 So get on the kick for wigs, with a Freetress New Full Cap Wig from Wigs Online Store. 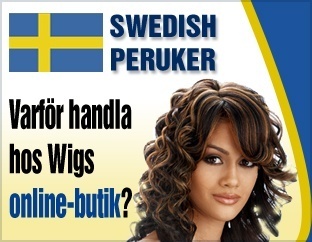 Just pull your hair back and put on this lovely wig anytime you want to change your look! Often called “Shake-n-go wigs”, these Freetress New Full Caps are crafted with 100% synthetic fibers that look so much like real hair; no one will ever know the difference except you. Surprise your husband or boyfriend with a new long hair style or different color. 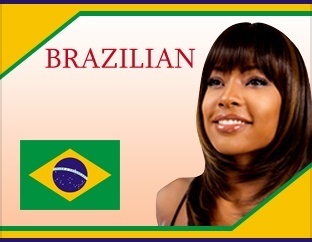 You’ll look ravishing in straight or curly and wavy wig styles made to accent your face. 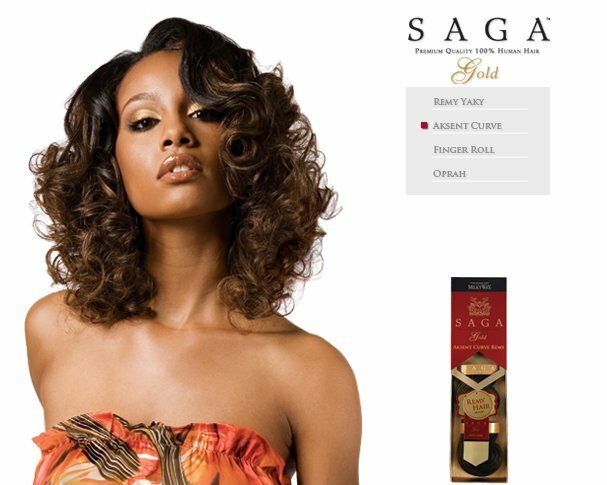 Full Cap Freetress Wigs are affordable, beautiful and ready to wear in minutes, so browse our captivating styles and wear your new Freetress wig with pride!